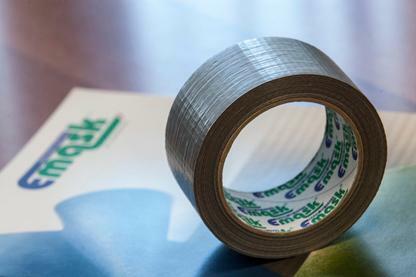 EUROMASK SRL, Ragasztószalagok, smooth paper adhesive tapes, adhesive recyclable paper tape, az EUROPAGES oldalakon. Euromask was founded in 1969, and has expanded internationally, distinguished by its professionalism and flexibility. 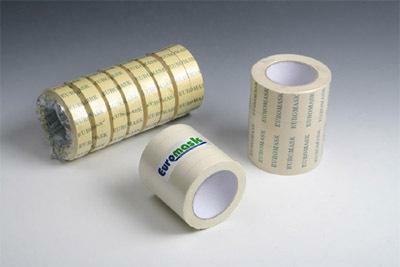 Our company's strength is the attention we pay to our customers' needs: we only carry high quality tapes, that come as adhesive products for masking geared to the do-it-yourself, building and bodywork sectors and also for packaging, with the possibility of ordering plain or customized articles.